PRICE DROP!!! NOTE: TAXES INCLUDE PREVIOUS HOME ON SITE...MIGHT BE ABOUT $443 IN 2019 DEPENDING ON TAX RATE AT THE TIME, ACCORDING TO THE ASSESSORS OFFICE. 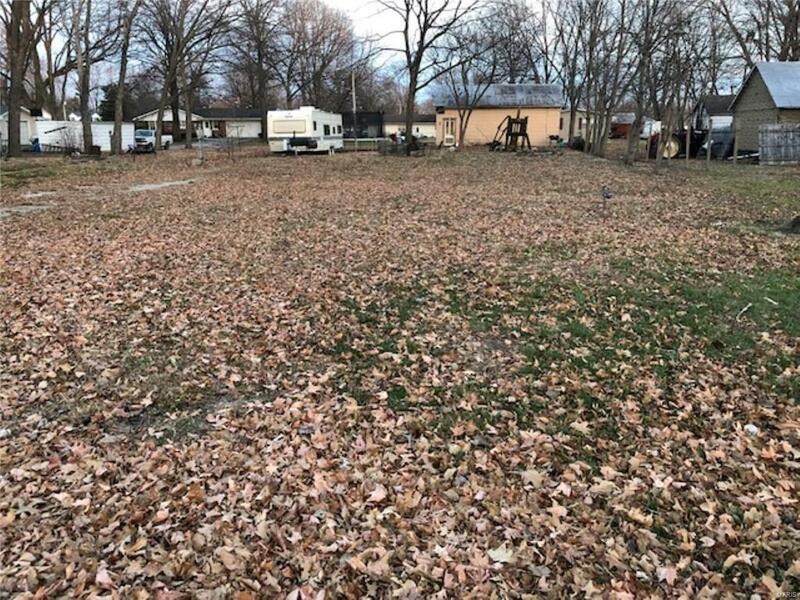 Nice deep residential lot with city services available. There was a home that was removed according to city regulations. It had a one room basement and that was filled with clean fill as required by the city. There is an old shed/garage on site. Nice in town location for your home. 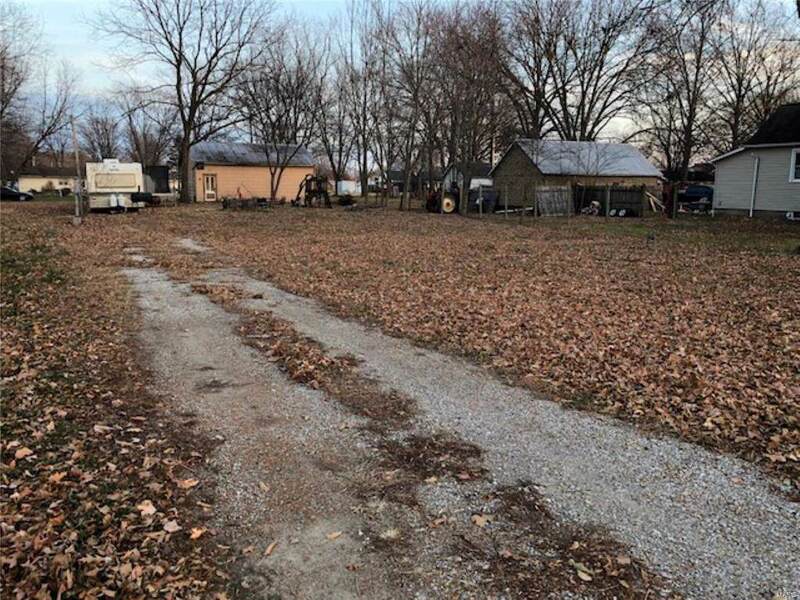 Close to the city park and within a short distance to Okawville schools. Some trees on the property. Current city zoning will apply. Few in town lots become available. Call today.